Medical science has a dark history with human experimentation. In 1920, a behavioralist and his graduate assistant wanted to see if Pavlov’s theory of conditioning in animals could be applied to humans, too. For the cleanest of slates, they decided to use a 9 month-old baby who became known as Little Albert. Over three months, they conditioned the infant to fear white, furry objects, but were unable to uncondition him before he moved away with his mother. 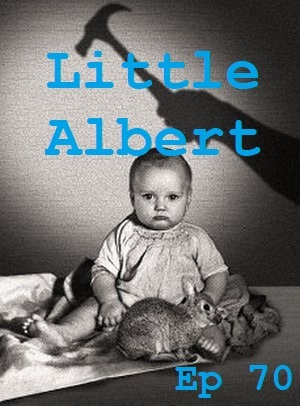 Did Little Albert live a life filled with fear? Who WAS Little Albert?